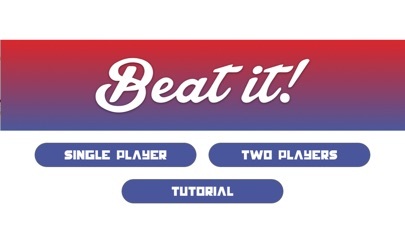 "Beat It" is the interesting game that provides simple but exciting speed competition from the creator of the popular photo app PicCollage. With only a few taps, you can get your points fast and easily. 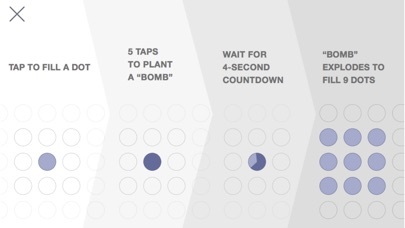 By plating a bomb, you can also win by strategy. 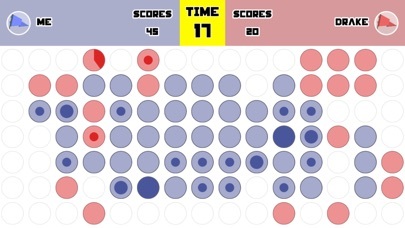 The game supports single player and two players modes. 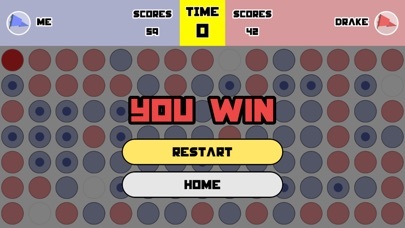 You can challenge the in-app characters, play with friends, or even compete with players from game center! Each game takes only 30 seconds. Come try and see who's the winner!